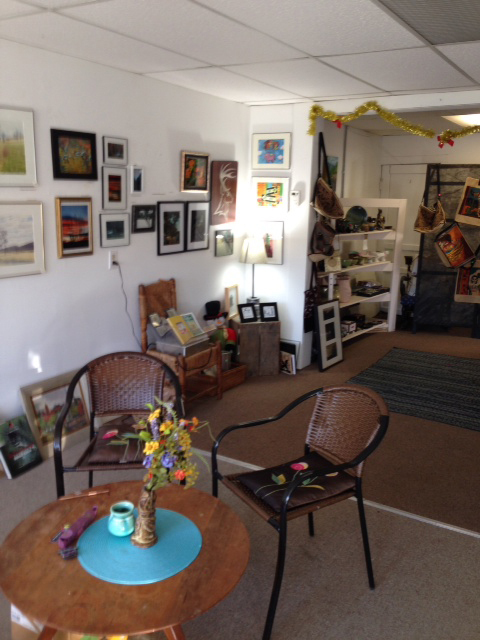 ArtSpring is a steward of Tucker County Arts. We support learning, emerging, and established artists across the spectrum of contemporary and traditional creative arts. We offer direct support to artists, promote Tucker County as an arts destination, act as the gateway to the arts of Tucker County and facilitate the engagement between the creative community and the public. 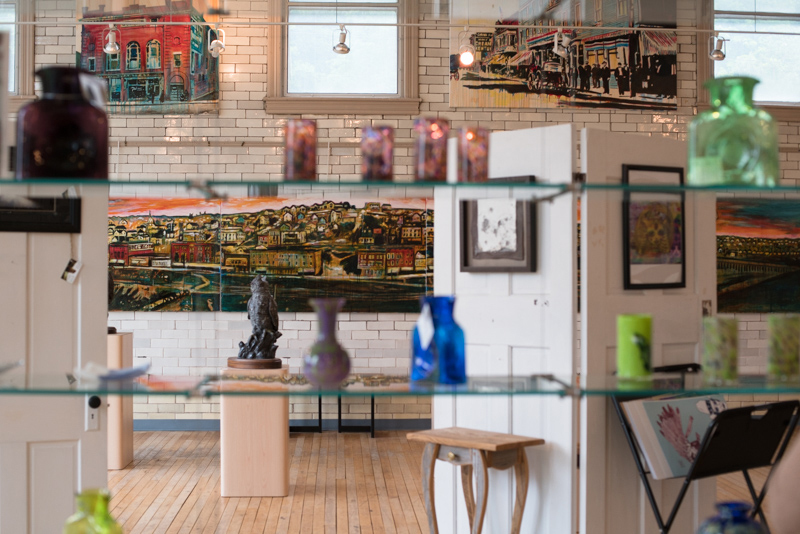 From galleries to gifts, traditional craft to contemporary art, Tucker County, West Virginia is home to a thriving community of artists, craftsmen, musicians, performers, and so much more. Come for the art, stay for the wild & wonderful. 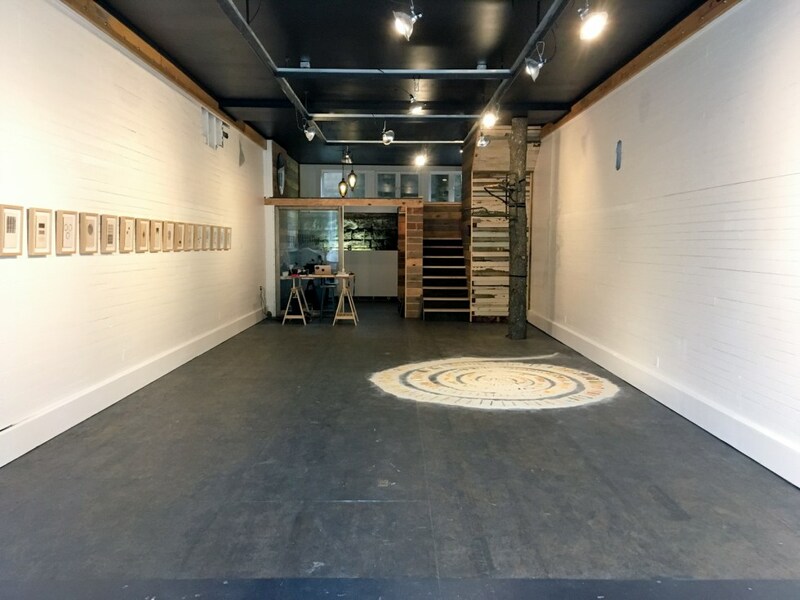 Thomas Art Walk - May 25th 6 p.m.